While you might not want to think about the possibility of dying, it’s important that you consider the needs of your loved ones. Choosing the right life insurance will ensure that your loved ones are provided for and it will save them from having to assume any of your financial debts. When selecting your life insurance policy, it’s important to get enough coverage to address your longstanding financial obligations, provide financial stability for your family, and take care of any costs associated with your death (funeral costs, burial expenses, and so on). 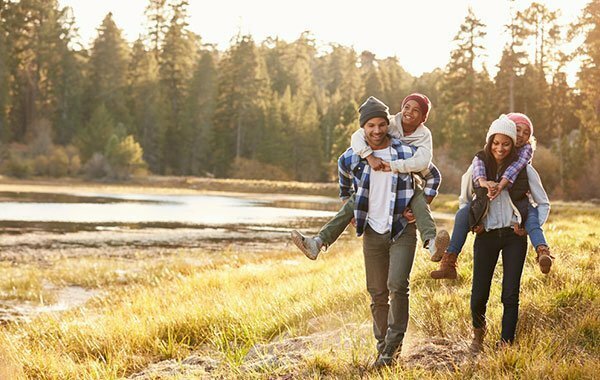 If you want to provide for your loved ones long after you’re gone, here are some of the life insurance options Action Insurance Group has to offer. Term life insurance is the most popular form of life insurance. These types of policies provide coverage for the term length that you select. Most terms last between 10 and 30 years. Action Insurance Group offers two term life options: Level Term and Decreasing Term. With a Level Term policy, your benefit will remain the same throughout your term. With a Decreasing Term, your benefit will gradually decrease every year of your term. Whole life insurance provides life insurance coverage that never expires. This means that your death benefit will be paid out regardless of when you die. As you increase your death benefit, you actually have the option to borrow against your policy and can even cash it out for a certain dollar amount. Ordinary Life policies are whole life insurance policies where your death benefit and premiums remain constant the entire time you hold the policy. In contrast, Universal or Adjustable Life policies allow you to adjust your death benefit and premium payments in response to your changing financial situation. This life insurance option is for those who want to earn a higher savings rate by using their premium payments to invest in stocks and bonds. Just keep in mind that these policies carry a certain amount of risk. However, even if your stocks and bonds are not performing well, your benefit will never drop below a specified minimum amount. Want to learn more about your different life insurance options? Then we encourage you to contact us at Action Insurance Group. Our knowledgeable experts are ready to get you the coverage you need today.